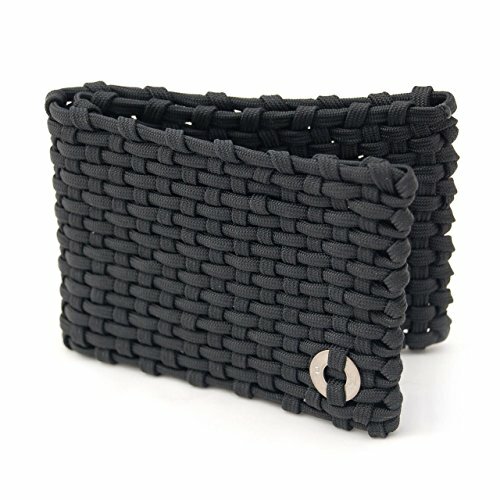 Men's Paracord Wallet - Moar Stuff - You don't need it but you know you want it. 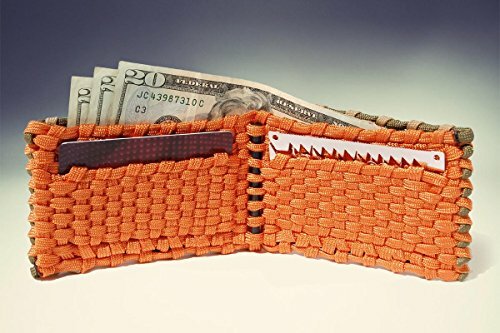 The first of it’s kind available anywhere, the ParaWallet men’s paracord wallet was born from the idea that if you have a credit card survival tool, you might as well have the perfect wallet to carry it in. 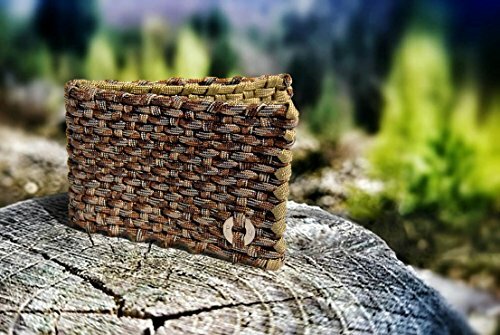 Always with you, this men’s survival wallet is made from over 50 feet of 550lb 7-strand parachute cord with a ferrocerium rod, steel striker, and a small amount of tinder built in, so you’re always prepared to take on whatever the world throws at you. It’s available in multiple color choices so you can have anything from a dessert camo to hot pink wallet, if so inclined. Oh, and if you ever need to use it, the manufacturer will reassemble it for you… for free! All you have to do is send them the remaining cord. 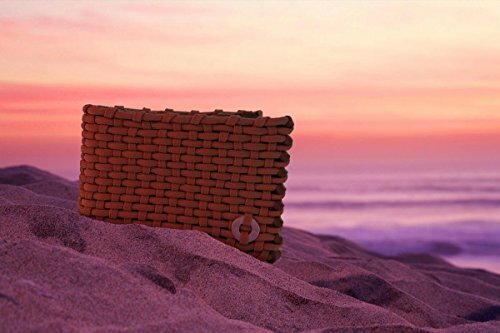 Odds are they’ll just send you a new wallet but, still that’s pretty nice. Sounds cool, right? 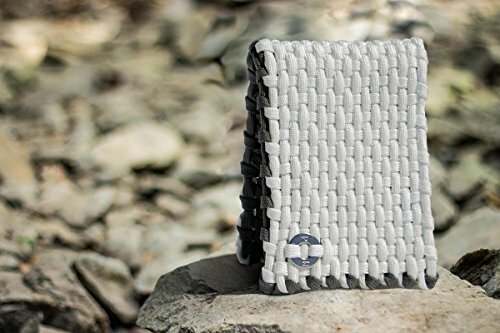 Well, there is a downside… it only has two credit card / ID card slots but, they are big enough you can slip s couple of card into each (maybe 6 total). So, it’s not too bad so long as you don’t have too many cards. 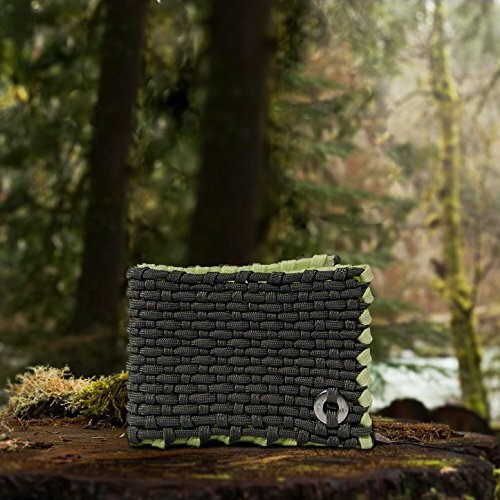 If you are looking for a good survival/tactical wallet but paracord isn’t your thing, give the Trayvex Wallet a look. It might be exactly what you’re after. 50 feet (15.25 m) of 550 paracord. 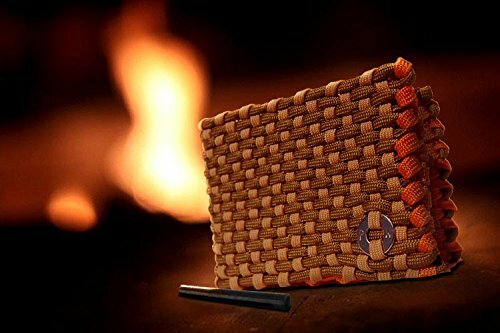 Includes ferrocerium fire starter rod, stainless steel emblem, and tinder (concealed inside tag). Reassembly Guarantee. 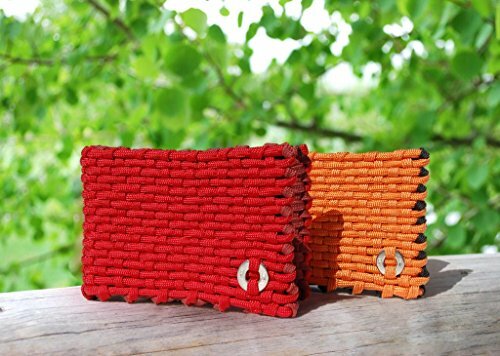 If you ever use it, the maker will re-weave it back into a wallet for you. Made in the U.S.A. but designed for the world.